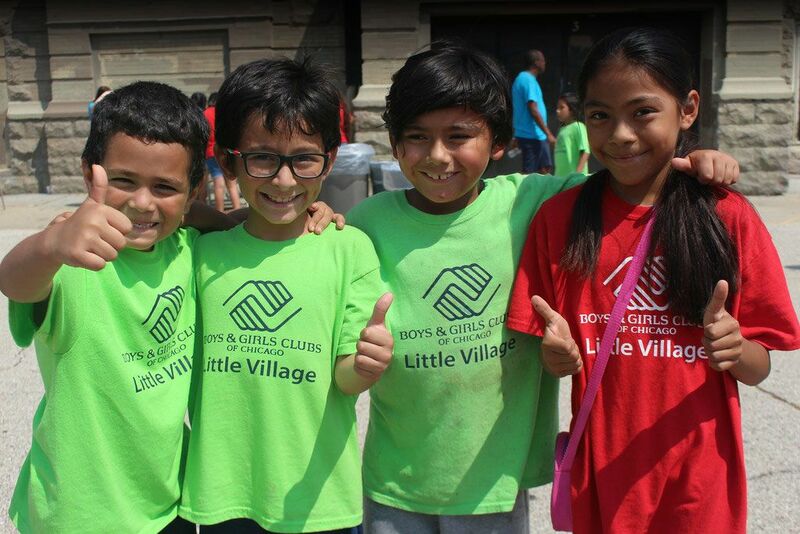 School-Year Hours: Monday-Friday, 2:30-8:00 p.m.
CC’s Little Village Club is the oldest of the Boys & Girls Clubs of Chicago, founded in 1918. Originally named the William H. Jones Club in memory of the Vice President of International Harvester, the Club was renamed CC’s Little Village in 2017 thanks to the generous investment of an anonymous donor. CC’s Little Village Club serves the heart of the South Lawndale community, also known as Little Village. The community includes a large population of Mexican descent. The injection of Latino culture gives the Little Village neighborhood its vibrant and distinct character today. Little Village is the retail, residential and cultural capital of the Mexican community in the Midwest. Join our email list and stay up to date on what's happening at Boys & Girls Clubs of Chicago. 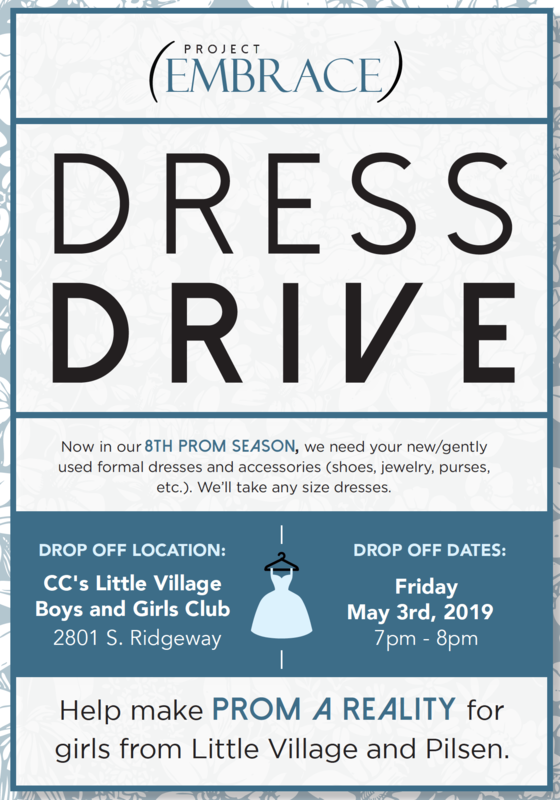 © 2019 Boys & Girls Clubs of Chicago, All Rights Reserved.